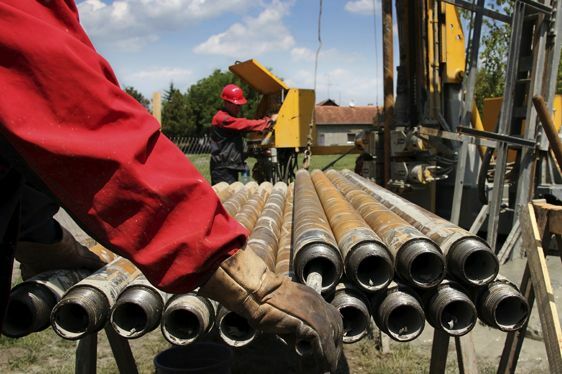 More and more large Energy, Utility and Mining companies now require their contractors to perform pre-hire safety assessments for their employees in order to qualify for contracts. These assessments identify high-risk candidates early in the hiring process and lead to reduced injury rates and workers compensation costs. Our validated assessments are legally defensible and measure key traits and behaviors to accurately predict an individual’s safety risk and injury likelihood. 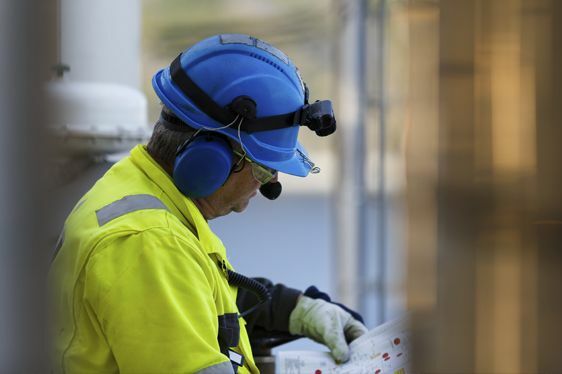 Click below to learn more about our safety solutions for hiring, development and leadership. We know the Energy, Utility and Mining Industries, and we know workplace safety is one of your highest priorities. Even with safety programs and initiatives in place, your employees are still susceptible to risk of injury. Help reduce risk and improve overall safety culture by incorporating our safety development programs to further bolster your existing safety programs and initiatives. We offer cutting-edge development programs to improve personal safety for leaders as well as the general workforce. 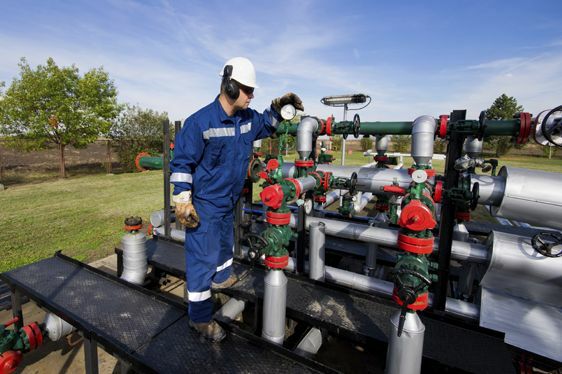 Our safety developmental programs provide assessments that accurately measure each employee’s unique safety profile and each leader’s gaps related to their team’s safety. Participants then experience our interactive workshops to learn key concepts and behaviors for safe behavior and safety leadership, followed by 1-on-1 coaching and action planning to reduce the risk of injury throughout the organization in a sustainable manner. Not only can safety incidents result in injuries or loss of life, but they also negatively affect the organization’s bottom line (e.g., lost time, raised insurance rates, lawsuits), and ultimately damage its public relations image with stakeholders, the community and potential job candidates. But what can organizations do to minimize risk exposure? The answer is to build a strong safety culture. 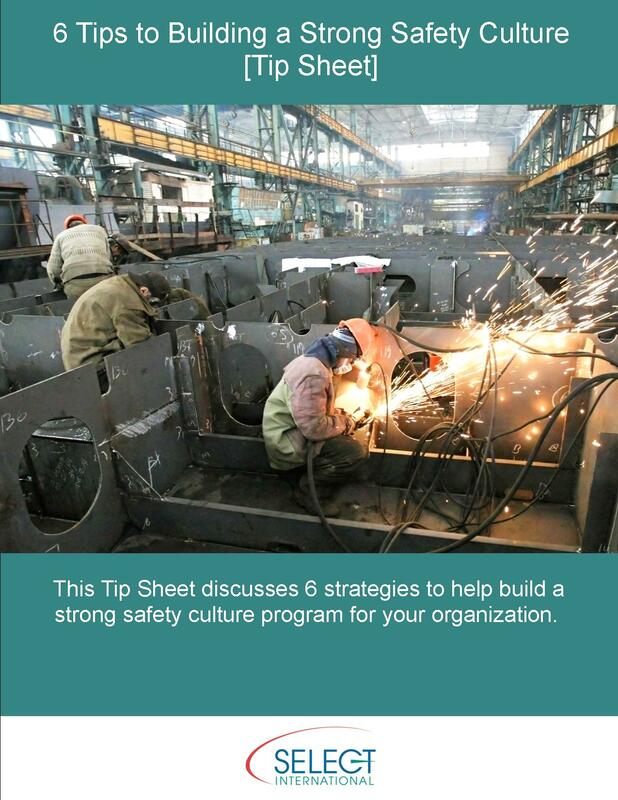 Learn about building a strong safety culture in this tip sheet. "Our Biggest Safety Challenge is Following Procedures." When they started searching for a proven employment assessment partner that could handle multilingual support, Kal Tire turned to Select International.